This mini-course is designed for popular education and to operate as either a series or as individual stand-alone workshops. The course begins with a review of my zine “You Can’t Punch Every Nazi” as a participatory workshop. The following four classes elaborate on the four layers of fascist doctrine I introduce in the first class. 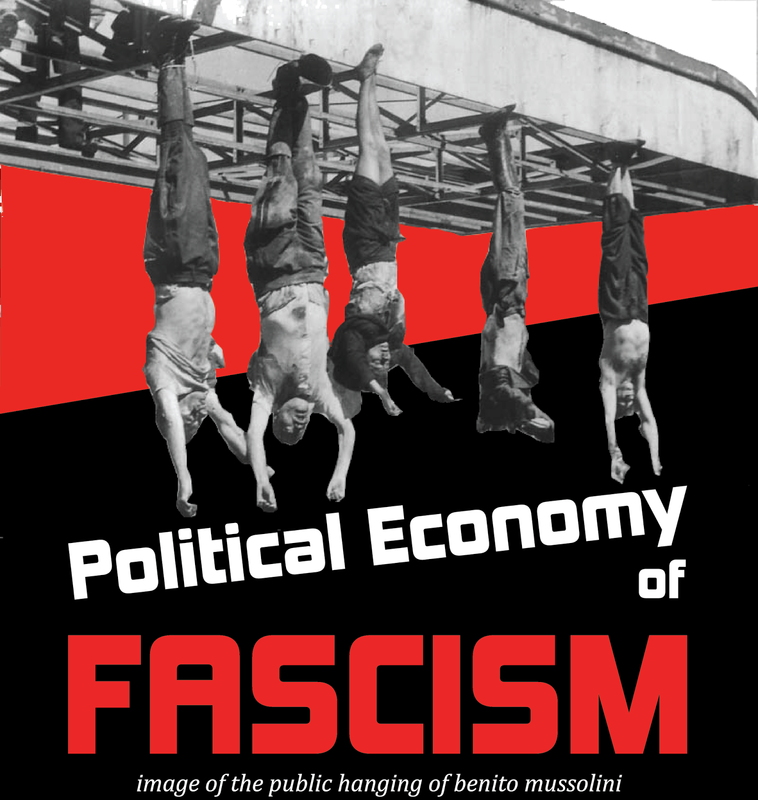 The last class takes account of fascist ideology to build a holistic antifascist theory highlighting existing antifascist praxis. I had originally designed this course for open library courses such as those the NYPL holds regularly. For once, the syllabus and course readings are in one central document. Check it out here! Stormfront seems to think so.